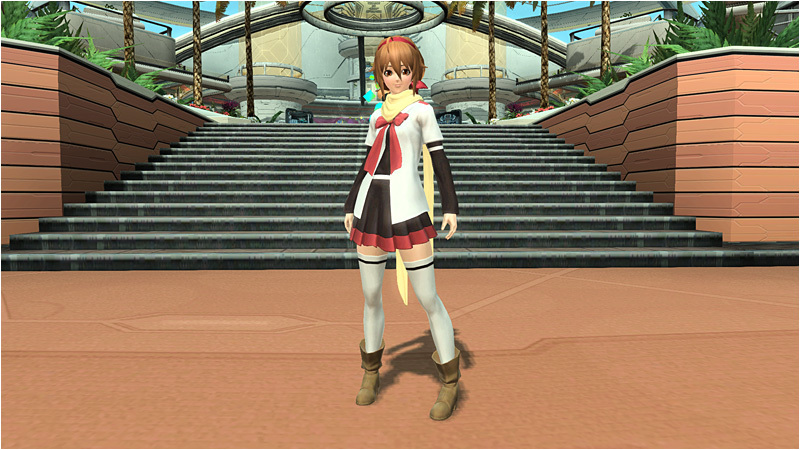 Lv 200 Mags, PA Customizations, and Beach Wars Splash into PSO2! Get ready for the start of a new Summer Event! The Summer lobby returns, complete with an adorable surfing Rappy statue. Take a ride down one of the new water slides and splash into the pools below! Xie (Summer 2015) will appear in the lobby for a limited time, handing out new client orders. 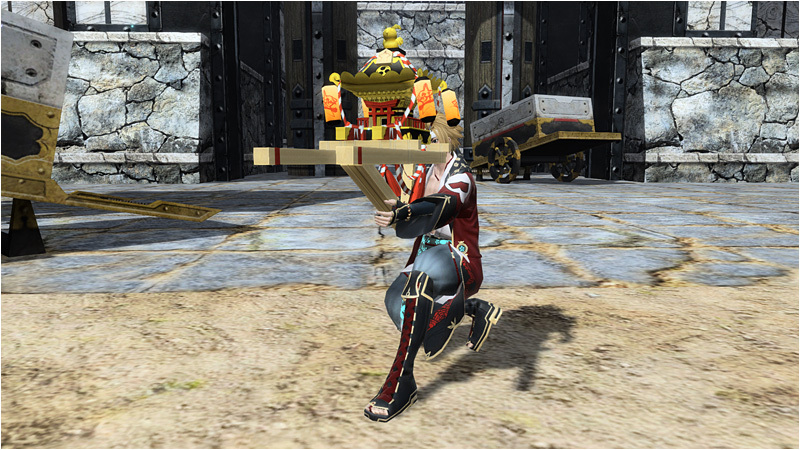 Clear her orders for rewards like the [＊Assault Mikoshi ] weapon camo! ※ The 3rd Anniversary Shop will remain available from Xie until August 26th’s maintenance. A new Summer 2015 Bingo card will be distributed, featuring mostly beach-related objectives. Fill out the card for rewards such as booster items and the [＊Retro Balloon ] camo for wired lances! Head back to the beaches of planet Wopal with your fellow ARKS for the third iteration of the Beach Wars Emergency Quest! This quest supports up to Extra Hard difficulty and primarily features aquatic enemies. Keep your eye out for the Gal Gryphon and Nyau, appearing in his Summer suit. 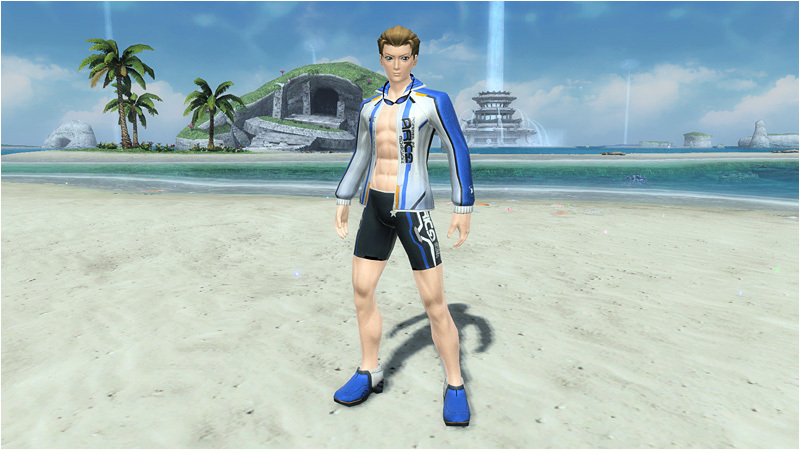 Players wearing a swimsuit will receive the PSE effect [Costume Bonus]. This includes any swimwear or swimsuit costumes, such as bikinis, speedos, wet suits, surf pants, and board shorts. The Summer Rappy Suit is also acceptable. Players wearing these costumes can expect to see slight bonuses to their EXP and Rare Drop rates. Huey and Katori will appear during the quest, wielding new weapons as part of winning the Character General Election. The flaming [Energy Huezer] wired lance for Huey, and the cherry blossom themed [Kasentori Haruka] dual blades for Katori. 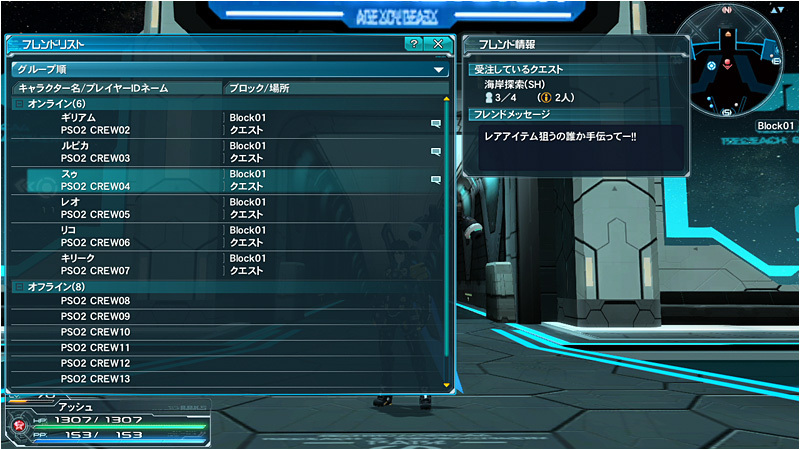 Players can get these weapons for themselves as a reward through the Maximum Attack Web Panel event! 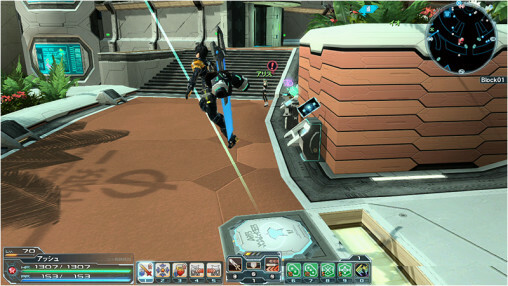 PA Customization has finally arrived, allowing you to alter the behavior of Photon Arts and fight in different ways. Players should be sure that the changes match their fighting style before customizing. With this update, only some of the PAs are receiving recipes for customization. New crafting room items will be released for PA Customization, including the [Craft Arts Builder] and [Craft Arts Maker]. These can reduce the cool times or increase the “great success” rate. Timed abilities have been expanded with a new feature! After the update, players will be able to back up data drives created by timed ability installations. Up to a maximum of nine data drives can be saved at a time. The Mag level cap is being raised from 190 to 200! At level 200, your Mag will gain an [SP Auto Action]. 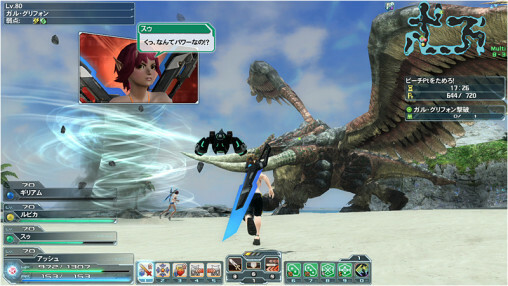 There are four types of SP Auto Actions, each with different effects. You can also use a device to change the Mag’s SP Auto Action. 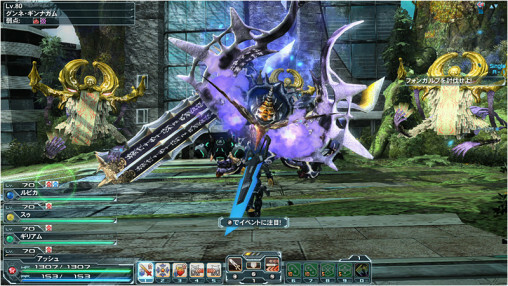 PSO2 is embarking on a new live event that features active participation from the audience! The event introduces two new songs, [We’re Arks] sung by Takenobu Mitsuyoshi, and [Rare Drop☆KOI☆Koi☆!] 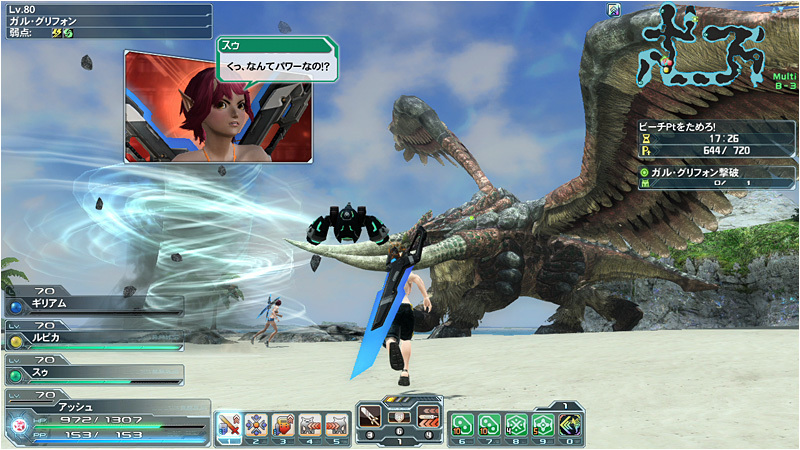 performed by the PSO2 Live Broadcast crew. Let’s try to make the show spectacular by tapping along to match the beat of the guide in the upper right corner! Our heroes arrive at the Black Castle, and without the Kuronians interference, they come face to face with the King. Episode 3: Chapter 6, however, will arrive July 29th. 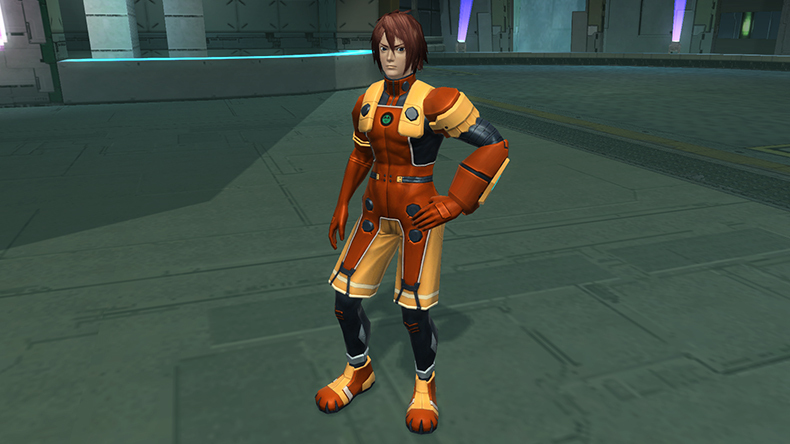 Sega will be opening the “Ragol Memory Exchange Shop” to commemorate Phantasy Star Online’s 15th anniversary! This is your one-stop shop for exclusive Phantasy Star Online items. 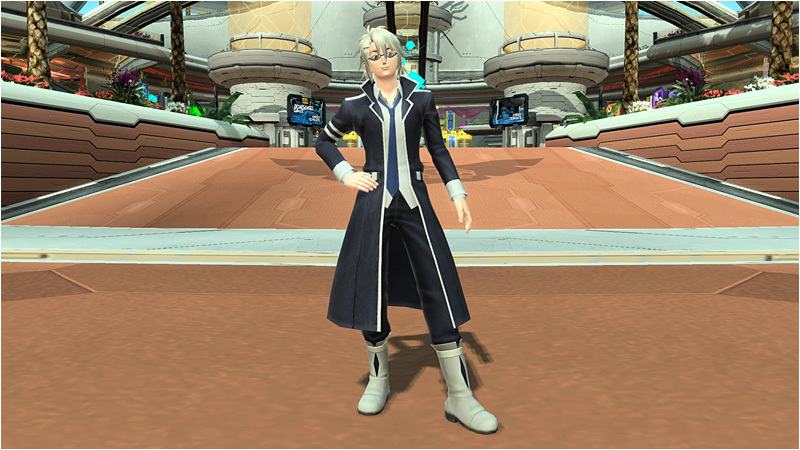 The grand opening kicks off with the iconic HUmar and HUnewearl costumes, along with mag devices and stickers too! These items can be yours by trading in “Ragol Memories” released from the various campaigns. Players who acquire the [Owner-bound Deletion Pass] from the EXCube Exchange Shop, will be able to unbind their equipment right from Dudu & Monica at the Item Lab! 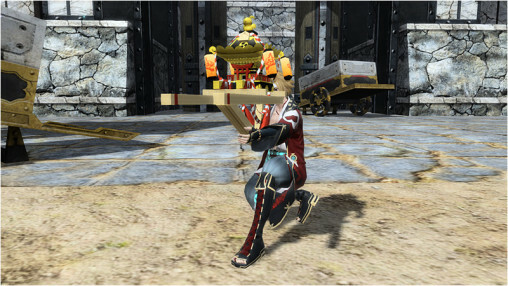 Take note, as performing this action will reset your crafted equipment for both Weapon Extensions and Timed Abilities. ※ Equipment unbinding is available for ★11 items and below. Aside from the changes to the catapult designs, you can now jump to new places like Zieg or the Recycle Shop. Now when you leave from player and team rooms, you’ll be teleported near the catapults, allowing you to easily jump to the shops or the second floor. 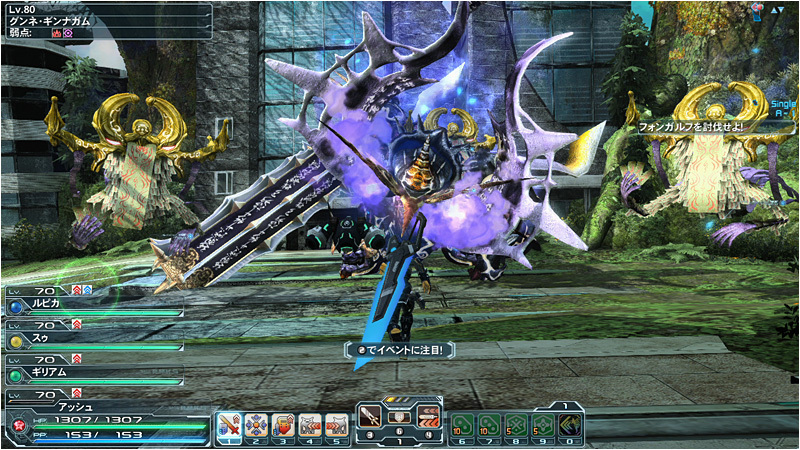 You can now face rare enemies and bosses from planet Harukotan or Wopal in Parallel Areas. A new feature has been added that shows messages between friends. Players can write whatever they’d like in a message to see if their friends want to go on for quests and such. 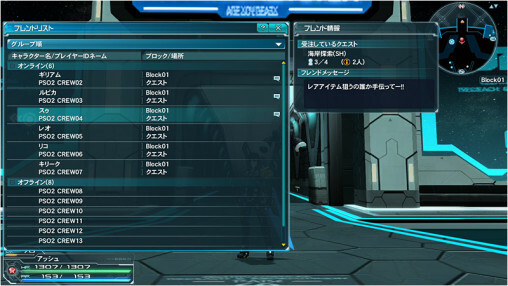 In addition, they will now be able to see the status information of parties their friends are in. You can now see how much space is available in a block when browsing through quests from other blocks. Check the party details window at the Quest Counter to see the status of that block. Popular accessories, hairstyles, and items will be compiled into two separate anniversary scratches. The [3rd Anniversary! 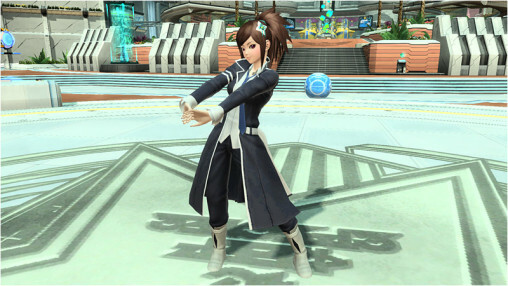 Accessory Selection Scratch] contains voices, hairstyles, accessories, and dance lobby actions. The [3rd Anniversary! Support Item Selection] contains items dealing with crafting, mag raising, and item grinding. These two revival scratches will hit the servers from July 29th ~ August 5th! Adjustments have been performed to make Advanced Quests *the* place to level up your character. Some enemies will have reduced HP. VHAQs will reduce their quest acceptance conditions from Lv. 45 to Lv. 40. SHAQs will receive boosted drop rates for large pyroxenes! Drop rates for Advance Capsules will also increase on 10+ Risk. AQs will also receive a +100% EXP Boost. Boosted HP, Attack, and Defense Stats. PS Vita Exclusive Blocks will now have their own Time Attack Rankings. Mesetan Shooter, Rappy Slots, and Black Nyack will all receive balance adjustments and increased payouts. You can also expect some new prizes available at the Casino Prize Shop. A new ★11 unit known as the [Rear / P-Drive] will be added as one of the rewards for clearing the trigger’s Emergency Trial. 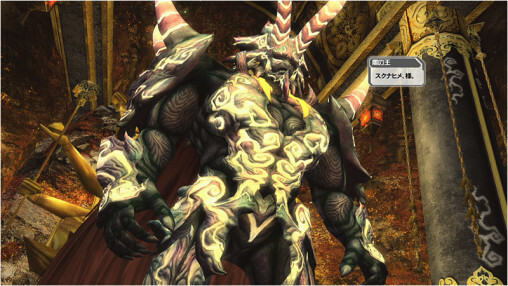 This unit comes attached with a special ability known as [Spirita Alpha]. If you weren’t lucky enough to receive the unit, then there’s also the possibility of acquiring an [ARKS Badge Peach]. If you get enough of these badges, you can trade them in for the [Rear / P-Drive] unit. Relaxed the VR Energy drain for 9 or more players. Gathering energy capsules that overfill the Energy Bar, will recover small amounts of Challenge Miles. Challenge Miles obtained varies based on the amount of energy overfilled. Some Emergency Quests will change which point in time a boost item begins its consumption. 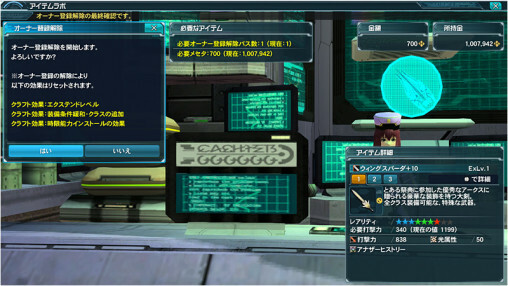 Boost items in these EQs will start their consumption when the [Quest Objective] appears. Once the [Quest Objective] appears, boost items will begin their consumption even if you’re in the Camp Ship or Lobby. 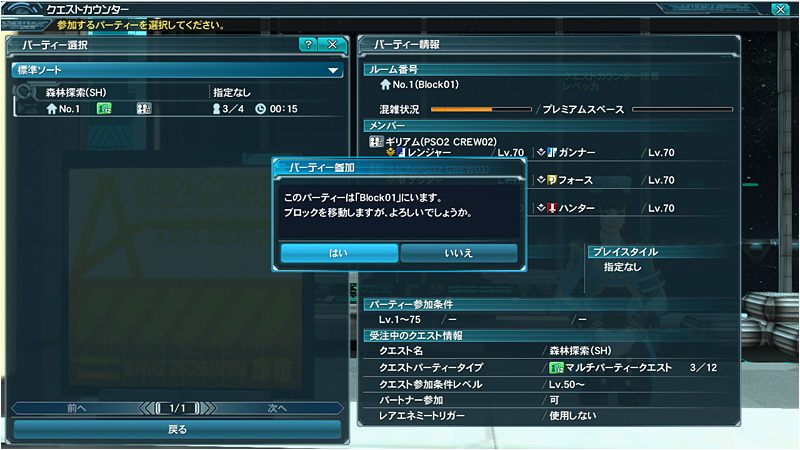 In other words, boost items will drain after players have teleported to the main area after the countdown timer ends. Support Partners can now have subclasses! Auto Doll is a new feature intended for players who are new to the game. This feature will automatically revive your character if all of their class levels are below level 15. This feature kicks in up to 5 times a day! It’s time for the Mikagura School Suite collaboration! Costumes, hairstyles, and accessories from popular characters will appear within the scratch. 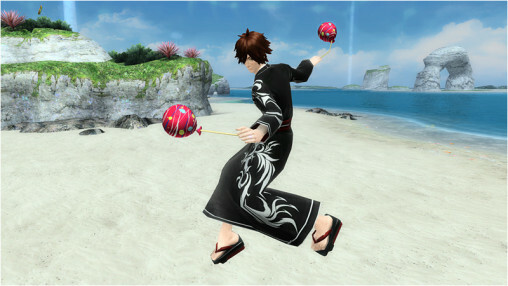 Also, don’t forget to pick up the new bathing suits and Dance Festival outfits. There are no eligible CAST parts. Seal Marina and Whal Marino don’t count as well for that matter. Err… what is supposed to do the SP Auto Action Tech [Focused] ? Just when I had finished making all 4 of my character’s mags have pure stats they increase the cap again. Also quite nice that our SP will finally be able to have a sub class I guess I should go ahead and have them start working on what I want that to be. ….seeegaaa. SHAQs still need their entry cost reduced. even if you’re too much a bunch of jerks to bring it to one cap per run, at least cut it to five per run. 10 per run, combined with the naturally higher enemy durability of SH even before you build up enough risk to start getting 70+ enemies, is such that it’s more cost-and-time-effective to spam VH at maximum risk rather than move to SH. blasted italics tag, I closed you after the first word. whyfor did you remain on for the whole post, html doesn’t work that way! …Unless you want large pyroxene. assuming the large ones bother to drop. they’re gonna have to give it a hefty boost to make it really matter; what few runs of SHAQs I’ve done, even with tri100/drop250 I hardly got any large pyroxenes. it was literally faster to spam VH to get what I wanted. however. the point was regarding the issue of leveling up, not the issue of the availability of pyroxenes. sega wants to make AQs the premere leveling spot from the point you get full EXP there onwards, but they’re not addressing the matter of how much the SH ones are gated. I’ve been farming SHAQs exclusively for large pyroxene, and I haven’t had issues with caps. Keep in mind that some levels are better than others for getting drops; I’ve been told that sanctum in particular drops a lot of caps. I only really do forest/cave/desert because I’m gunning for a LIVE rifle, so I don’t know too much about the other levels, but I’m sure you can find someone to ask that knows the best way to keep your caps up. using 250%s also helps with getting caps, though I’m assuming you don’t want to use those. Will there be a guide for PA crafting? I’m on vita and last time I started hitting random buttons I left my team by accident. 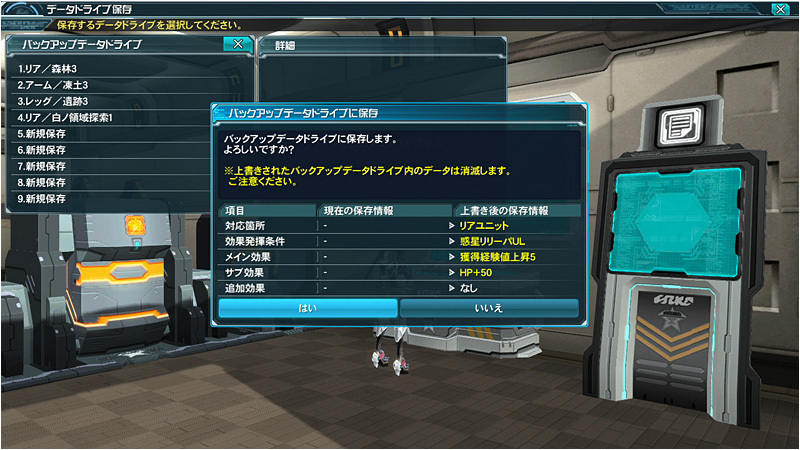 On PSO-World probably but not on Bumped. You should really get used to the controls on the vita though, at least learn katakana to read at least half of the necessary stuff. Also self-evidently the horniest dude on the planet!